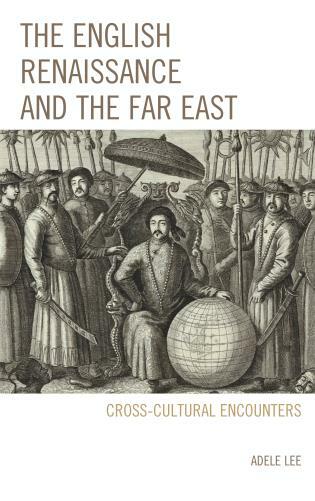 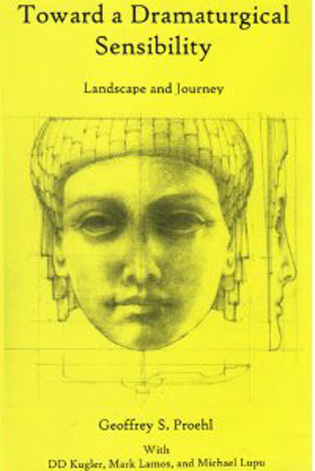 Joseph Alulis is lecturer at the Center for Continuing Studies, Basic Program, University of Chicago. 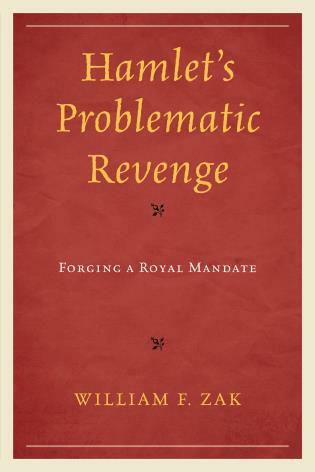 Vickie Sullivan is assistant professor of political science at Tufts University. 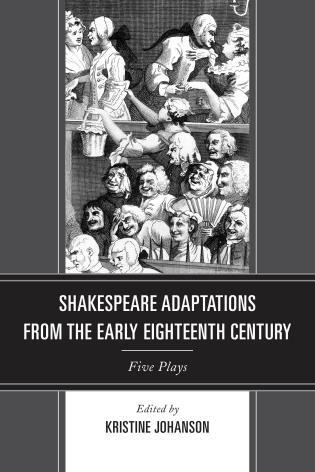 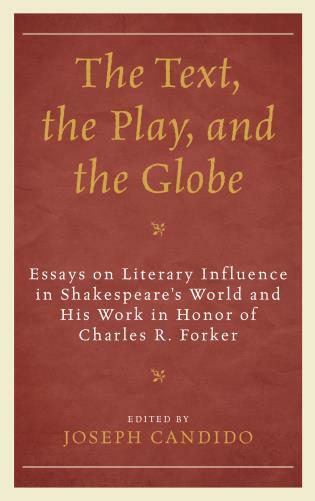 This superb collection of essays on Shakespeare's plays combines rich analysis of dramatic detail with insight into political rule, ambition, and love. 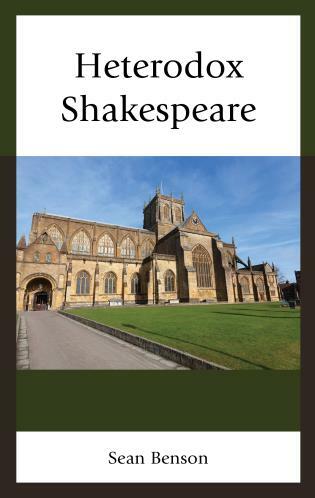 By illustrating universal themes in particular political and historical contexts, ^RShakespeare's Political Pageant^I demonstrates Aristotle's claim that poetry is more philosophic than history. 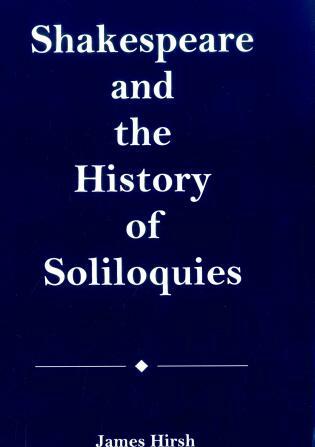 Alulis and Sullivan have given us a major contribution to the growing field of politics and literature. 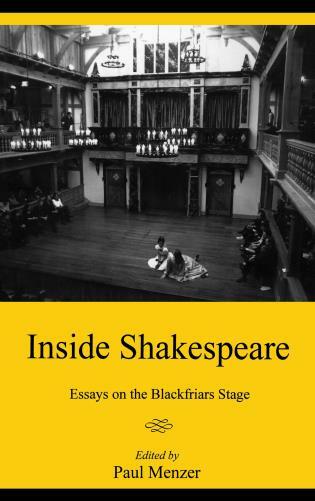 Diverse as these essays are in many respects, they are alike in their assumption that Shakespeare's understanding of human things is inseparable from his understanding of politics. 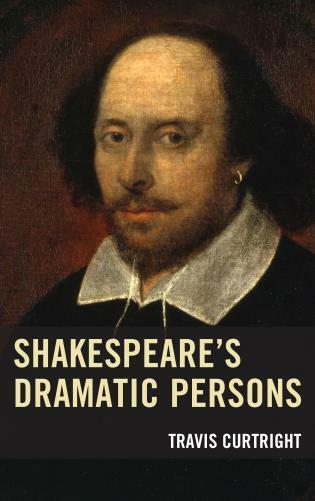 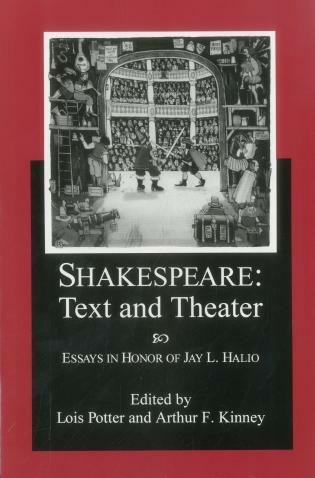 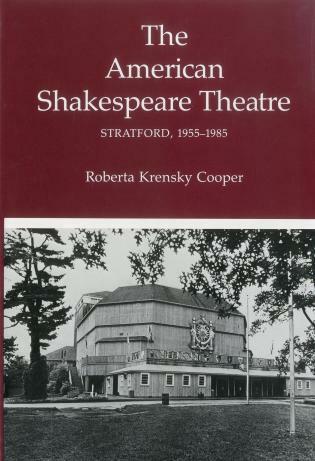 The authors succeed in making Shakespeare's political wisdom manifest because they perceive that the plays convey his knowledge not in isolated speeches but through action and speech so concerted as to guide us through a dramatic argument.
. . . each essay contributes to the reader's understanding of Shakespeare's view of human life in its various endeavors. 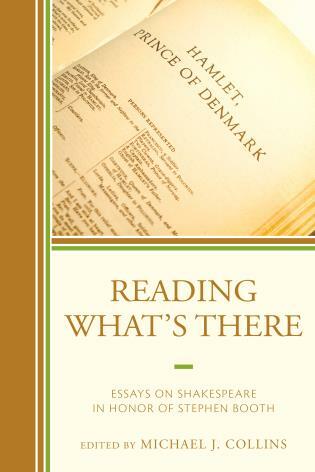 In every case the close reading is beautifully subordinated to the major claim of the essay. 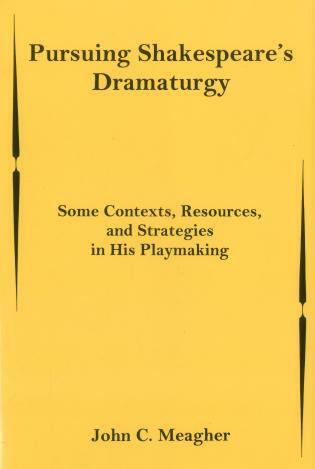 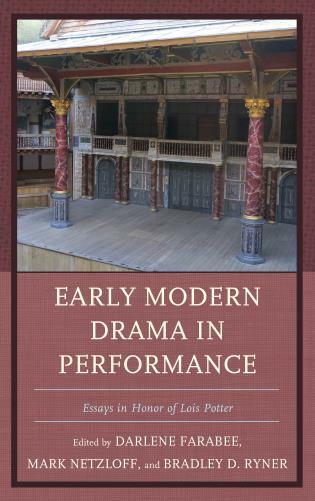 Because diverse details anyone who teaches these plays or directs them on stage will appreciate this collection's emphasis on formal coherence. 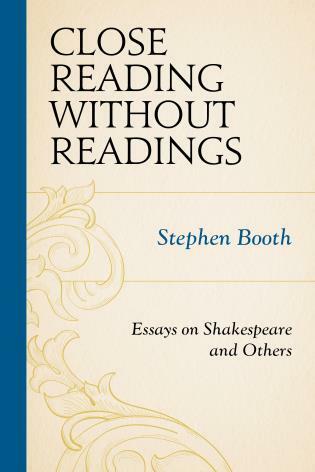 The essays . 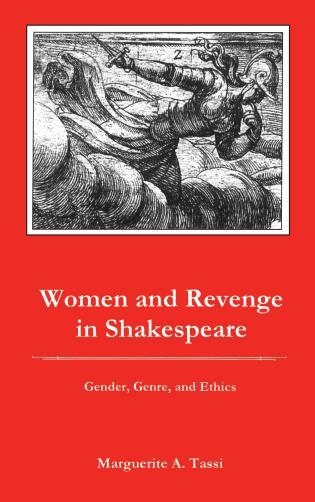 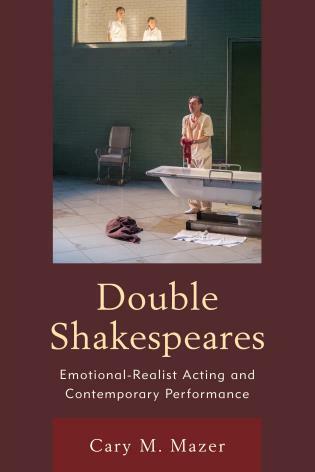 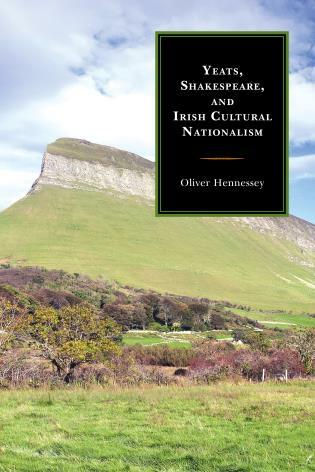 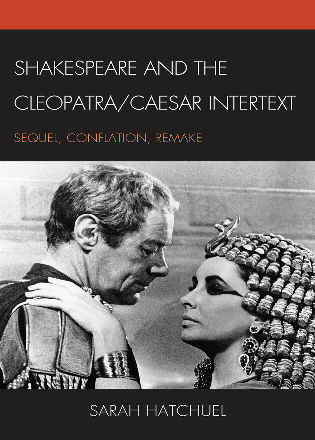 . . interpret Shakespeare's plays in refreshingly broad contexts of political philosophy rather than within the comparatively narrow limits of politics defined by cultural materialists and new historists. 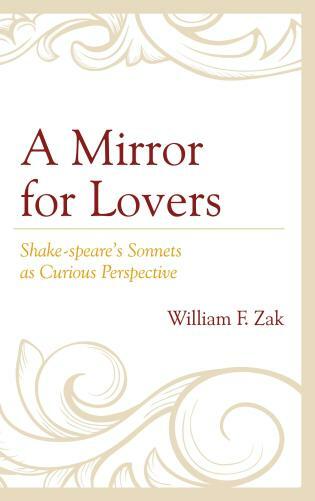 The collection offers at once spacious and penetrating readings. 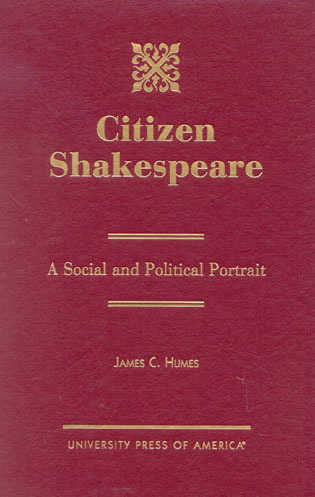 Literary works, through their very personal means of characterization, reveal the direct effect of politics on individuals in a way a political treatise cannot. 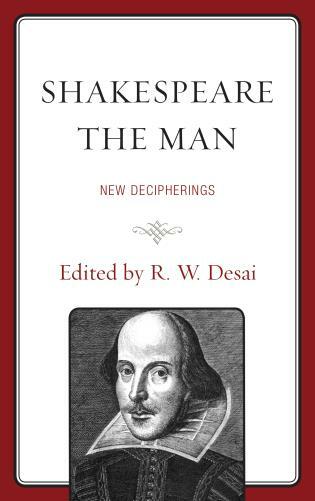 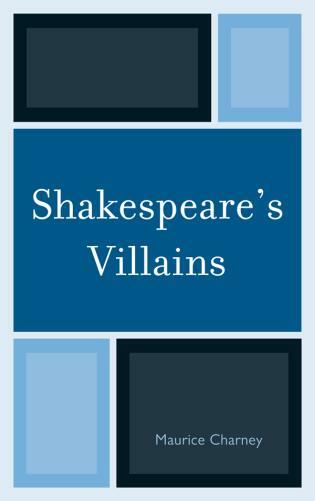 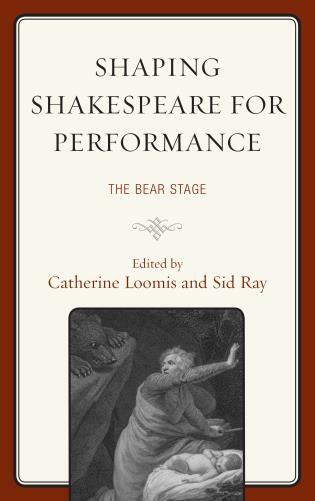 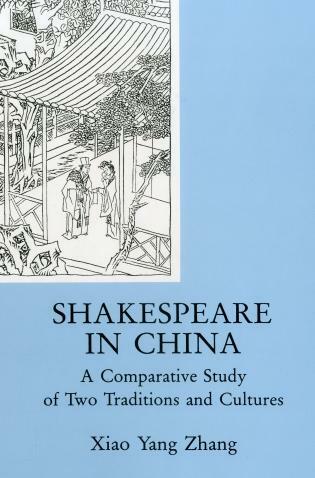 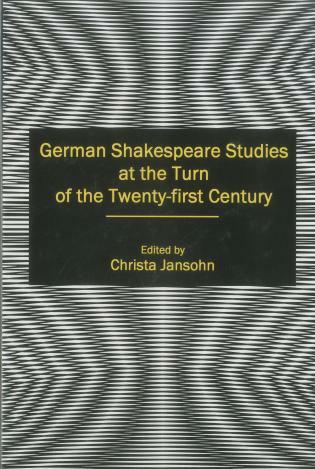 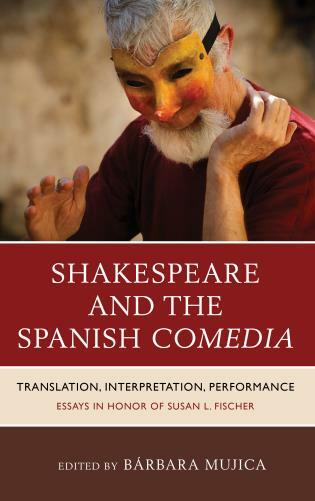 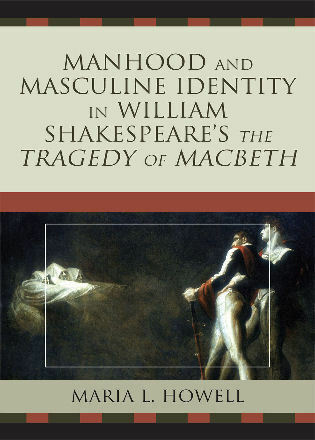 The distinguished contributors to this volume share the belief that Shakespeare is the author who most effectively sets forth the multifarious pageant of politics. 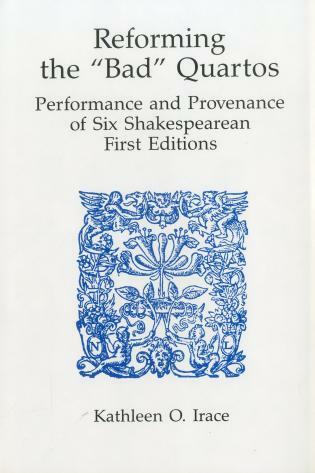 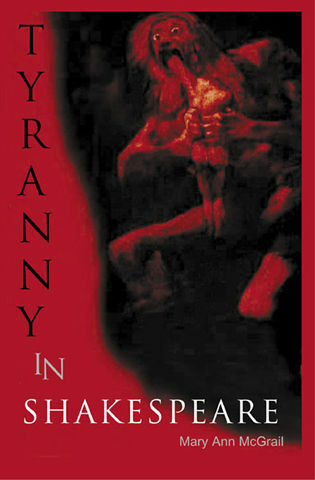 Shakespeare's rich canon presents monarchy and republic, tyrant and king, thinker and soldier, and Christian and pagan. 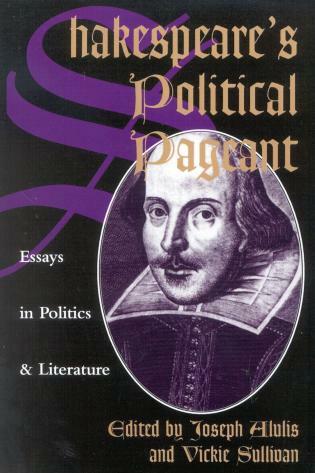 The twelve essays in Shakespeare's Political Pageant discuss a broad range of Shakespeare's dramatic poetry from the perspective of the political theorist. 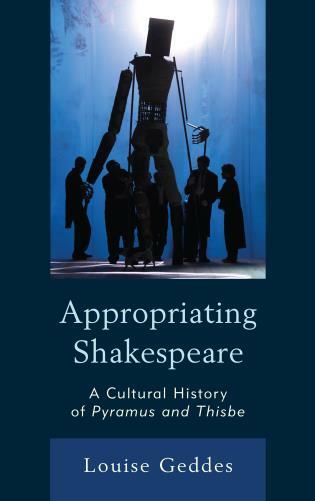 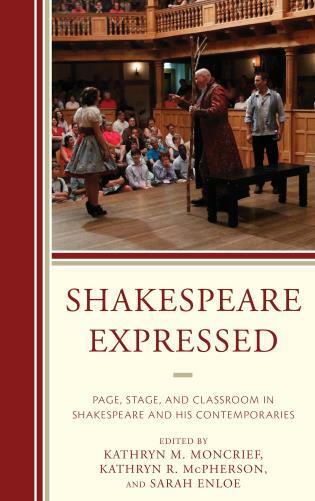 This innovative book demonstrates the immense value of seeing Shakespeare's plays in the context of political philosophy. 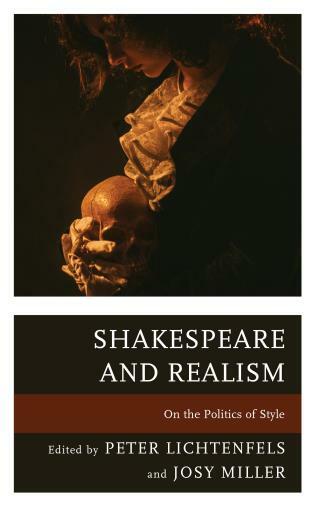 It will be an important source for students and scholars of both political science and literature.